Here are some articles relating to Anne Boleyn and her daughter, Elizabeth I. You can also find out more about Queen Elizabeth I over at www.elizabethfiles.com. Anne Boleyn and the Cambridge Connection – How Anne made sure that Elizabeth was safe and had the right people around her to enable her to be queen. 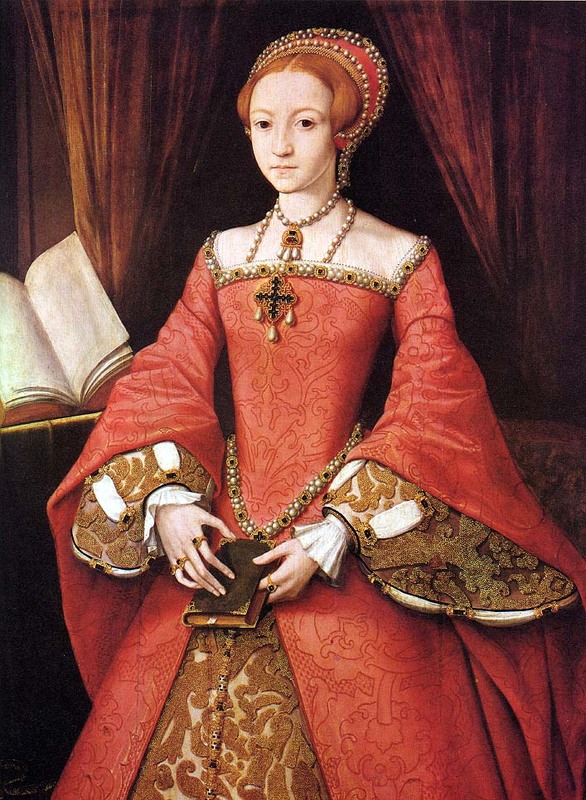 Select a postThe First Act of Succession - 23 March 1534Elizabeth I is Crowned QueenMay 18, 1536 – The Day of Anne’s Execution Dawns, or Does it?